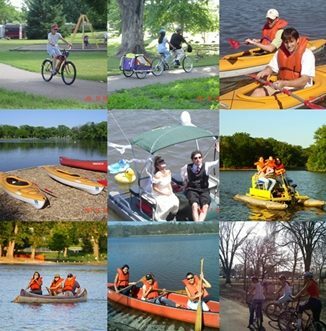 Let Silver Lake Boat and Bike Rentals help you plan a spectacular fun filled day in downtown Rochester. Enjoy paddling around Silver Lake, canoeing or kayaking down the Zumbro River, or biking through the city for an unforgettable sightseeing experience. See you soon!